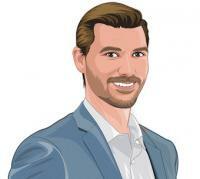 I will fill this section with a professionally written description of your homes best attributes. Wow – Don’t miss out on this Beautifully Renovated, Clean, Bright, well cared for 3 bedroom 2 1/2 bath unit with a Fully Finished Basement. Cedarwood Park is in the heart of Cedarbrae – A quiet complex with no thru traffic. This home was completely renovated in 2010 with new kitchen, quartz countertops, European style cabinetry, newer appliances, newer furnace + Hot water tank (2013), and hardwood flooring on the main and upper as well as all new windows on the upper level (2014). The South facing back is well treed and allows for an abundance of natural light while keeping your privacy. Parking stall 113 is directly outside the unit and the current owner rents an additional stall from the board ($25/month) for the last 12+ years. 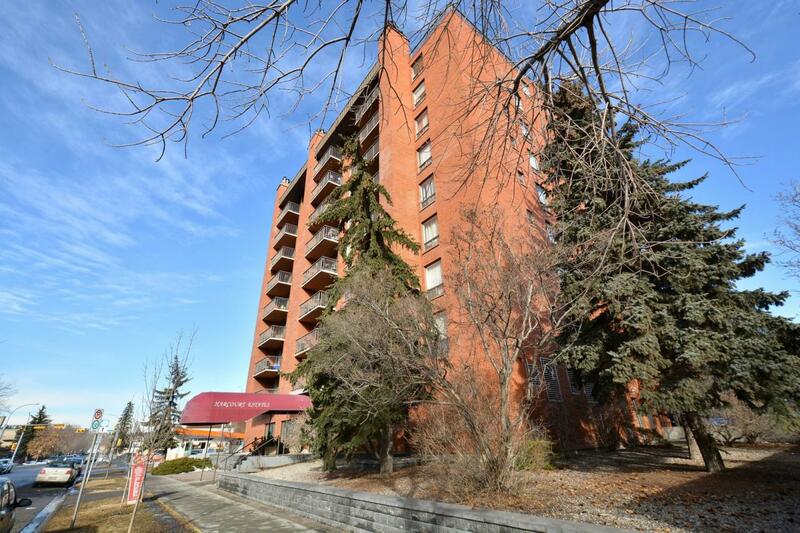 Close to shopping, amenities, transportation, and down the street from a huge park! This truly is a wonderful location. Be sure to click the links for additional photos, virtual tour, and information. Be sure to book a private tour of this turn-key move in ready home! 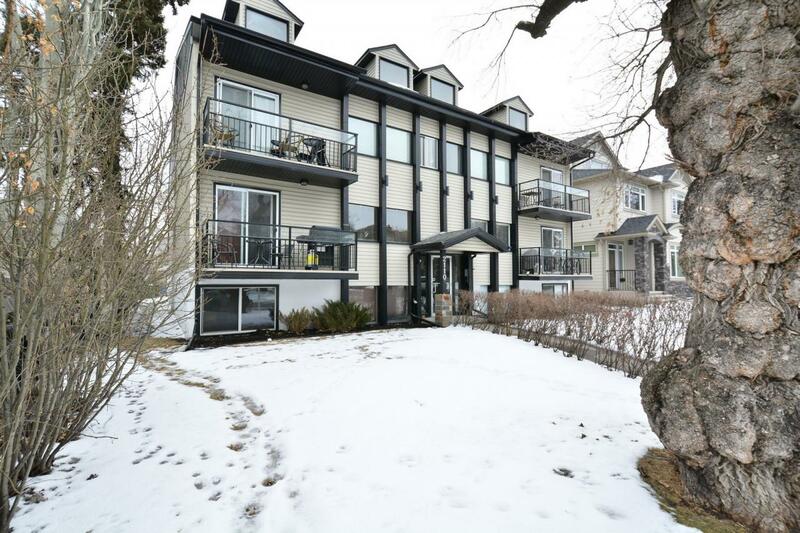 Beautiful location in Willow Park just around the corner from École Notre-Dame-de-la-Paix School. 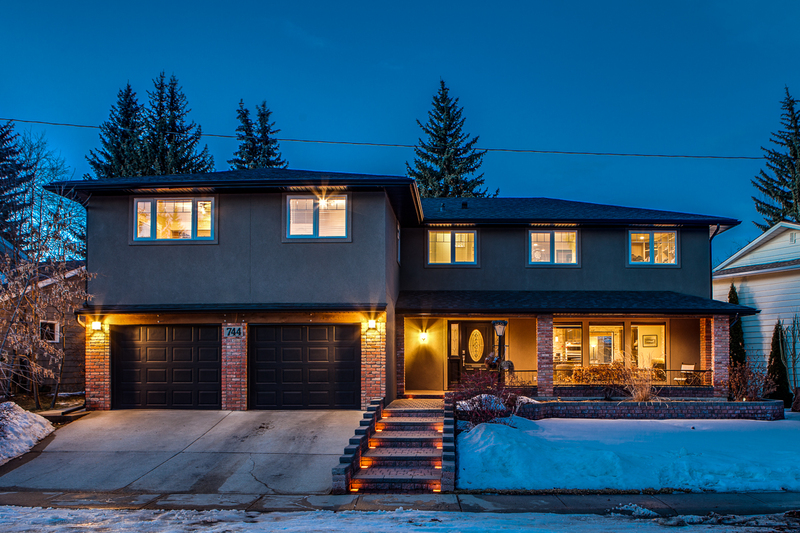 This exquisitely renovated estate home is situated on a large 7319sqft pie lot on a quiet street with close proximity to the golf course, Southcentre mall, and the C-Train. 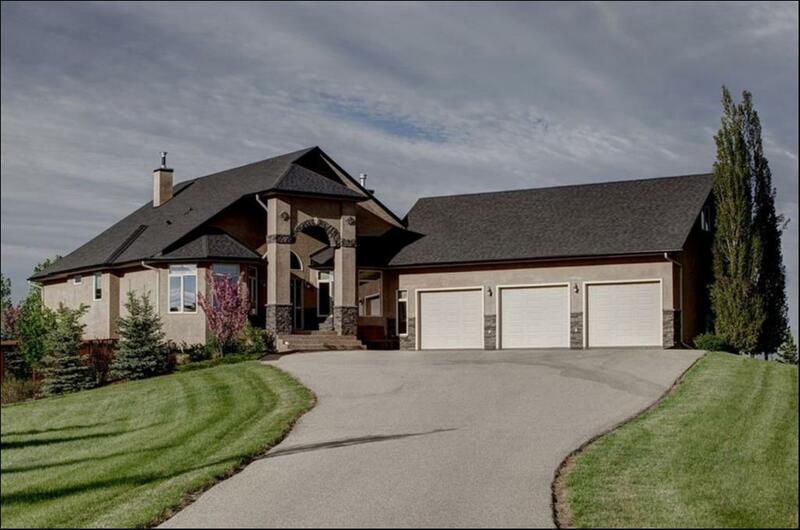 This 3400+ sqft home plus Fully Finished Basement is a must see with 2 front entrances, leading to 2 separate living quarters complete with a Bonus Room! – perfect for a live in nanny, elderly parents, or a large family. 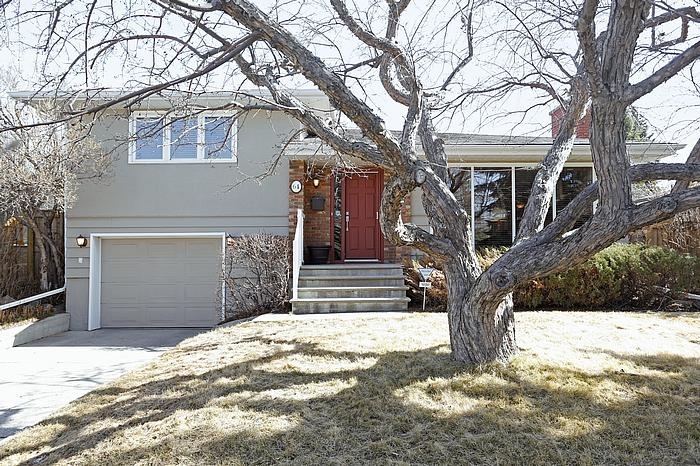 No expense was spared in this bright, open 6 bedroom 5 bathroom home. Upgrades include: Custom concrete counters, Travertine flooring, Stone feature walls, Built in Stainless Steel Appliances, Reclaimed brick pillars, Attached solarium w/ heated floors, central A/C, New furnaces and Hot Water to name a few. This home is a RARE find with the upper floor consisting of 5 Bedrooms, Bonus Room, Large Laundry Room, and 3 Full Bathrooms. Be sure to book a private viewing today! **Rare Find! 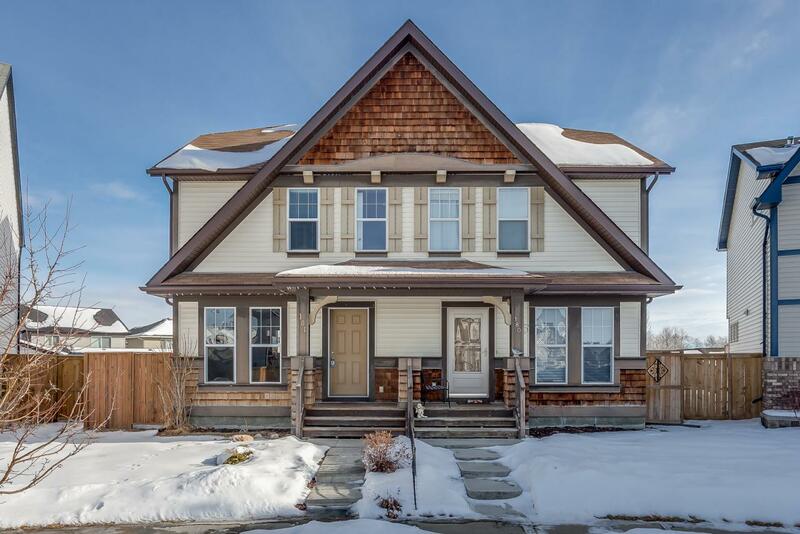 Best location in McKenzie Towne – 2 storey home has a Fully Finished basement and views of the wetlands/green space that are sure to impress! 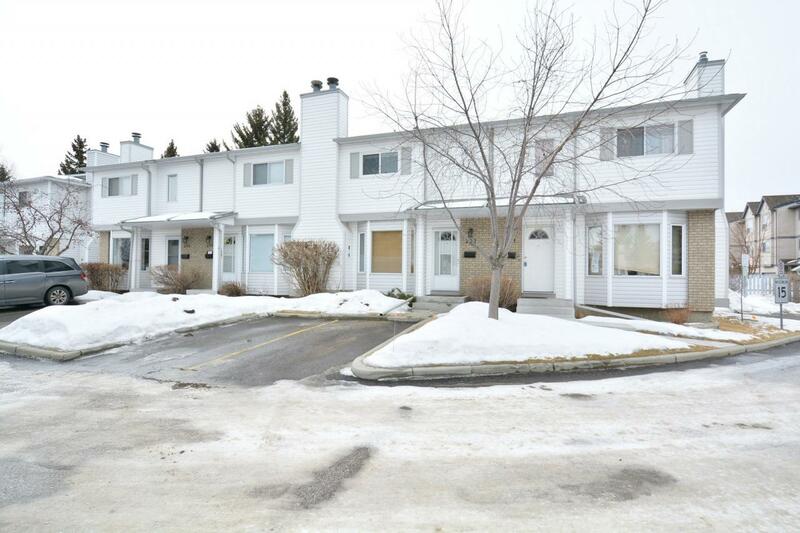 Close proximity to High Street Shopping, the fountain/splash park and the outdoor hockey rink/skate park. The Double master bedrooms both with ensuite bathrooms is great for roommates or perfect for a spare/office space. The main floor is open concept living/dining/kitchen with a half bath off the back entrance and big windows allowing for an abundance of natural light. The basement is complete with a large rec room wired for entertainment, 3rd bedroom and full bath w/ shower. The newer stackable washer and dryer are also in the basement and included in the sale. The back yard is huge. A large deck overlooks the fenced yard and firepit area. There is additional parking sectioned off and plenty of room to add a large garage without taking away from your yard.